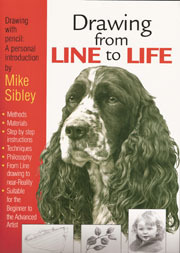 Mike Sibley is the author of Drawing from Line to Life, an inspiring instructional book about creating realistic drawings in graphite. 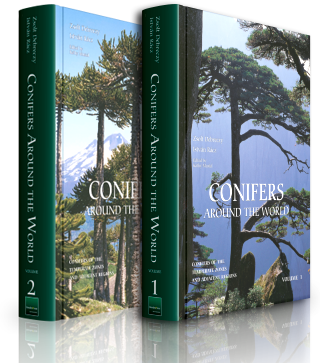 Here is your chance to learn from a Master! Graphite Techniques with Mike Sibley – Look for Mike’s next online class at DrawSpace.com.